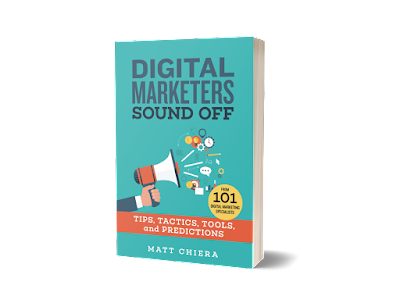 In Digital Marketers Sound Off, you'll find 101 digital marketing specialists sharing their favorite tools, tips, tactics, and predictions for the future. This easy-to-follow book contains digital marketing insights spanning many specializations: Search Engine Optimization, Google AdWords, Facebook Ads, PR, Email Marketing, Content Marketing, Social Media Marketing, and Affiliate Marketing. Digital Marketers Sound Off features digital marketing wisdom from Fortune 500 in-house marketers, B2B marketers, B2C marketers, small business freelancers, agency owners, and consultants who work with some of the largest brands in the world. If you've never set up a digital marketing campaign before, this book will give you the information to set yourself up for success. If you're an expert marketer, this book will provide fresh insights and recommendations to improve your day-to-day work. If you're somewhere in the middle, you'll get the best of both worlds. 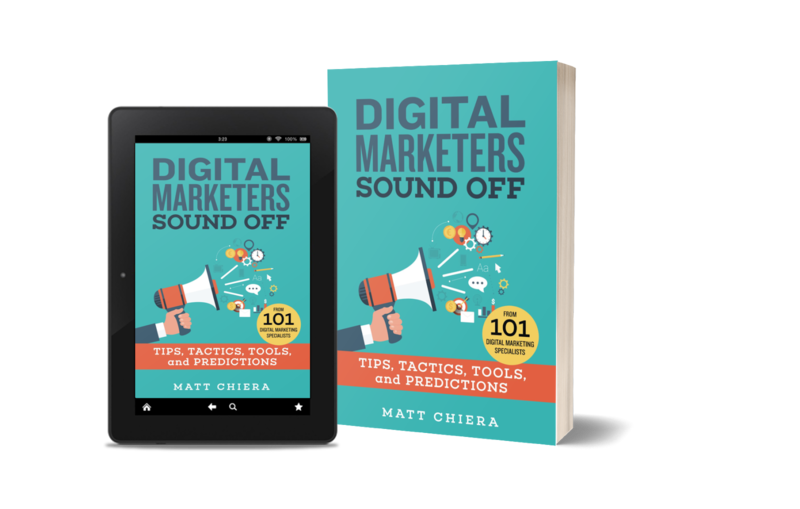 Digital Marketers Sound Off: Tips, Tactics, Tools, and Predictions from 101 Digital Marketing Specialists is your comprehensive guide to how digital marketers build and manage effective campaigns across a wide variety of digital marketing specializations.